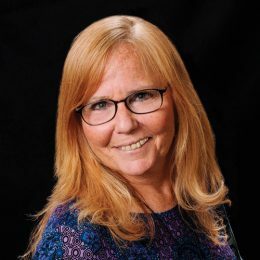 Diane serves roles with both the Michigan Association of Superintendents & Administrators (MASA) as well as the Michigan Education Events Network, a professional development service offered through MASA to outside vendors, such as the Michigan Department of Education. Diane is the Conference and Event Planner and contact person for MASA’s Fall and Midwinter Conferences. Diane’s duties with the Michigan Education Events Network also include event planning and on-site support.